"Remarkably well written and well constructed"
"Garrood's debut is assured and thought provoking"
"shot through with a sense of human sympathy transcending its situations; and that in itself is a considerable achievement"
"Witty, original and engaging. A wonderful read from the classic opening line to the deeply moving conclusion"
– L C Tyler, author of the John Grey historical series and the Herring Mysteries. 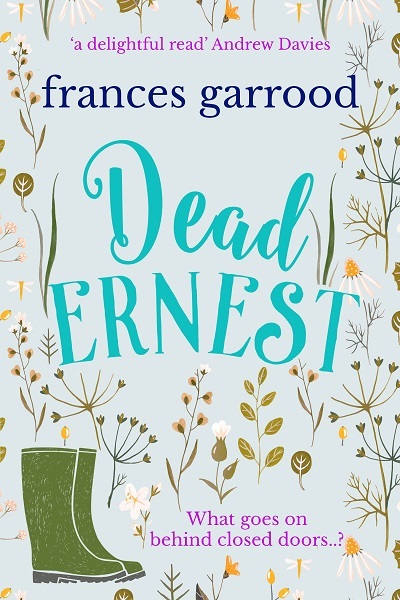 "Beautifully written, deceptively simple, with convincingly drawn and endearing characters...a delightful read"